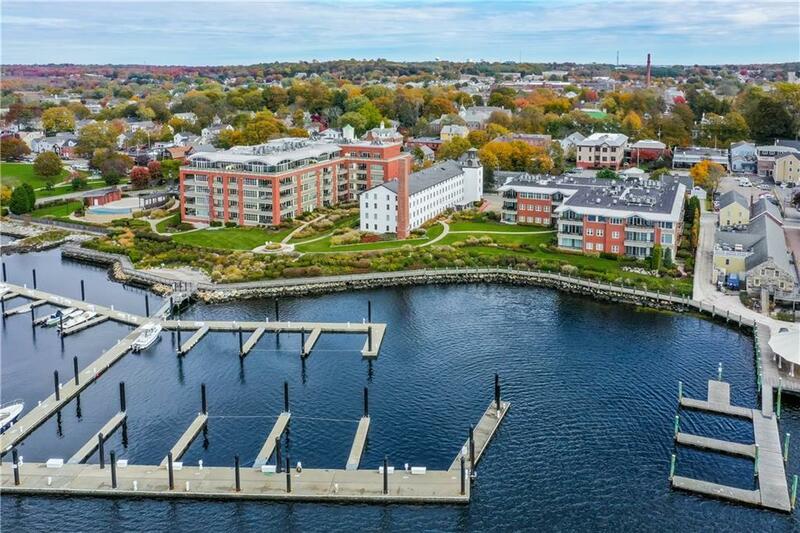 Idyllic waterfront townhome located in the center of historic, charming Bristol. Uniquely situated at the waterfront of Stone Harbour Condominium's historic Namquit Mill Building (c1840), this two floor, 3/4 bedroom townhome with 3 full en-suite baths, enjoys glorious harbor and garden vistas from all windows on three sides. 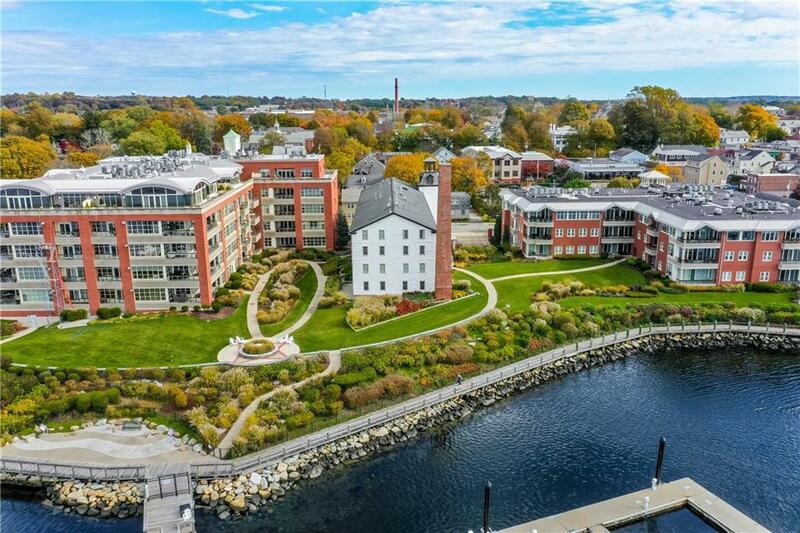 Set amidst dramatic landscaped grounds with sweeping views of the picturesque harbor and bay, this light filled home is enhanced by a private, waterfront deck, surrounded by professionally designed gardens, steps away from a residents' marina. Exceptionally large open concept living/dining/entertaining space with maple wood flooring and deep set period window sills throughout. 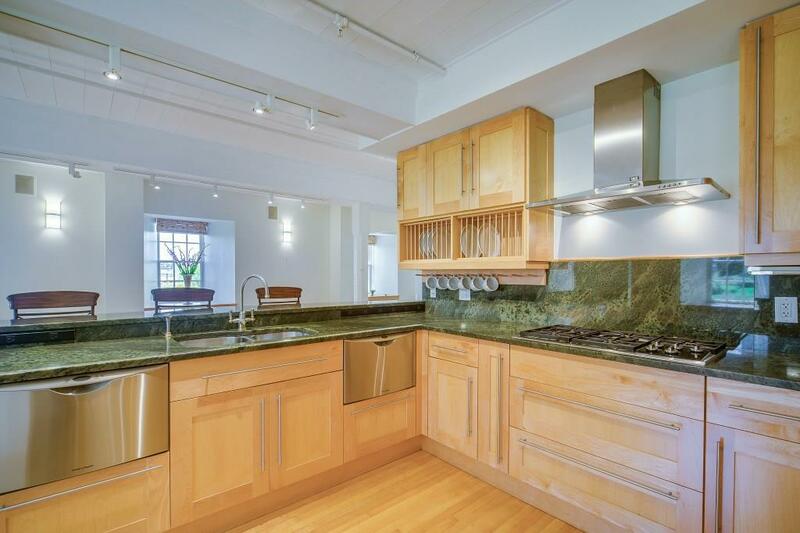 State of the art kitchen with marble countertops and maple cabinets, Wolf cooktop, wall oven & microwave, Sub Zero refrigerator, and two Fisher&Paykel dishwasher drawers. Luxurious Master Bedroom with en-suite spacious dressing area/bathroom, walk-in closet and jetted soaking tub. 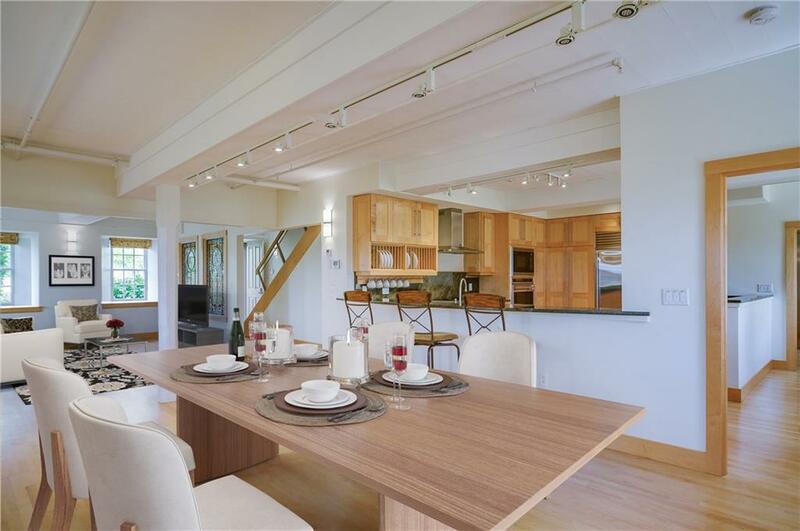 Two additional en-suite bedrooms, one on the main level with private entrance. A spacious family room/study with gas fireplace on the upper level. Private exterior front door entrance with direct walk out access and private elevator entry from garage, opening directly onto main level. Two garage parking spaces and two large storage closets on lower level. Stone Harbour's amenities include marina, infinity pool and fitness center. Walk to Bristol's bike path, outdoor concerts, restaurants, shops & more! Listing provided courtesy of Berkshirehathaway Homeservices. © 2019 State-Wide Multiple Listing Service. All rights reserved. The data relating to real estate for sale or lease on this web site comes in part from the Internet Data Exchange (IDX) program of the State-Wide MLS. Real estate listings held by brokerage firms other than Onshore Realtors are marked with the MLS logo or an abbreviated logo and detailed information about them includes the name of the listing broker. Information is deemed reliable but is not guaranteed accurate by the MLS or Onshore Realtors. IDX information is provided exclusively for consumers' personal, non-commercial use and may not be used for any purpose other than to identify prospective properties consumers may be interested in purchasing. Data last updated: 2019-04-23T08:37:28.507.